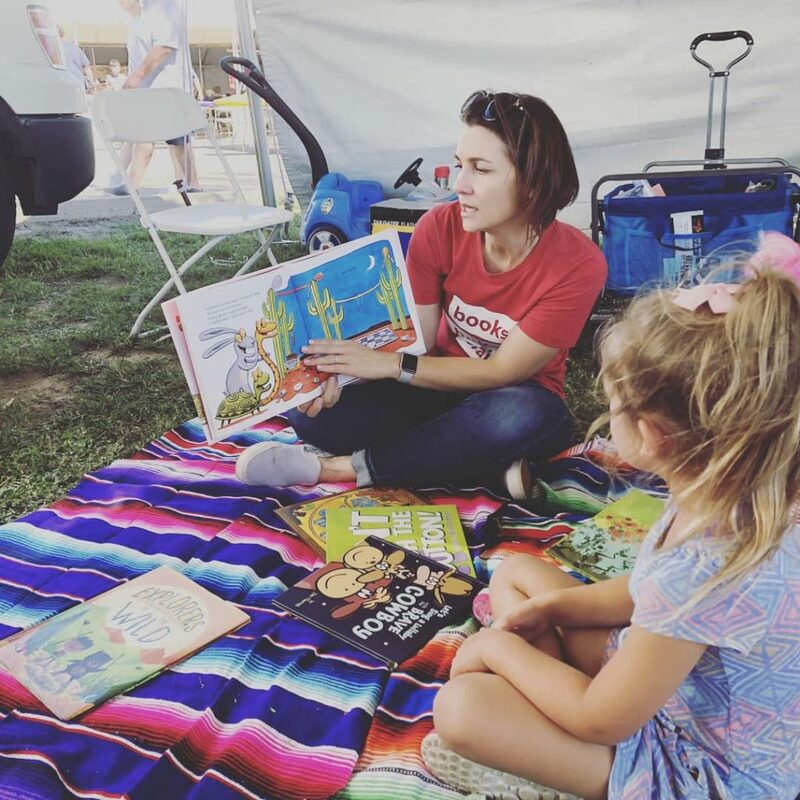 Make Way for Books is exceedingly thankful for the tremendous generosity of the Rotary Club of Tucson Foundation. 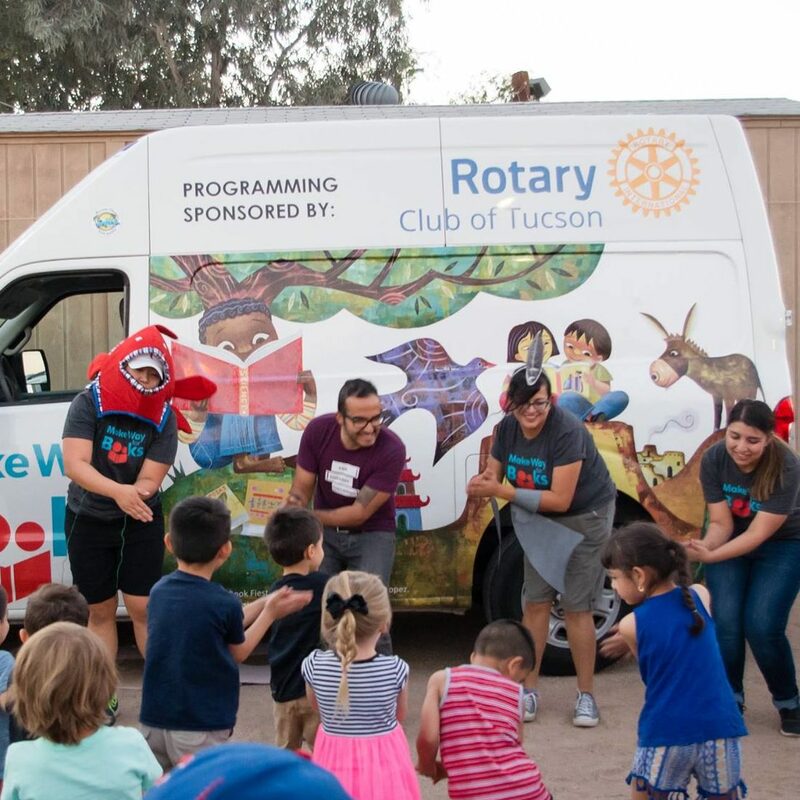 Each year, the Rotary Club of Tucson works hard to put on the Tucson Classics Car Show, a community event in which they raise funding to benefit our community. This year, Rotary Club of Tucson’s hard work achieved incredible results—Rotary Club of Tucson donated thousands of dollars in generous grants to nonprofits, including Make Way for Books; Southern Arizona Research, Science and Engineering Foundation (SARSEF); Wright Flight; Job Path; and Interfaith Community Services. 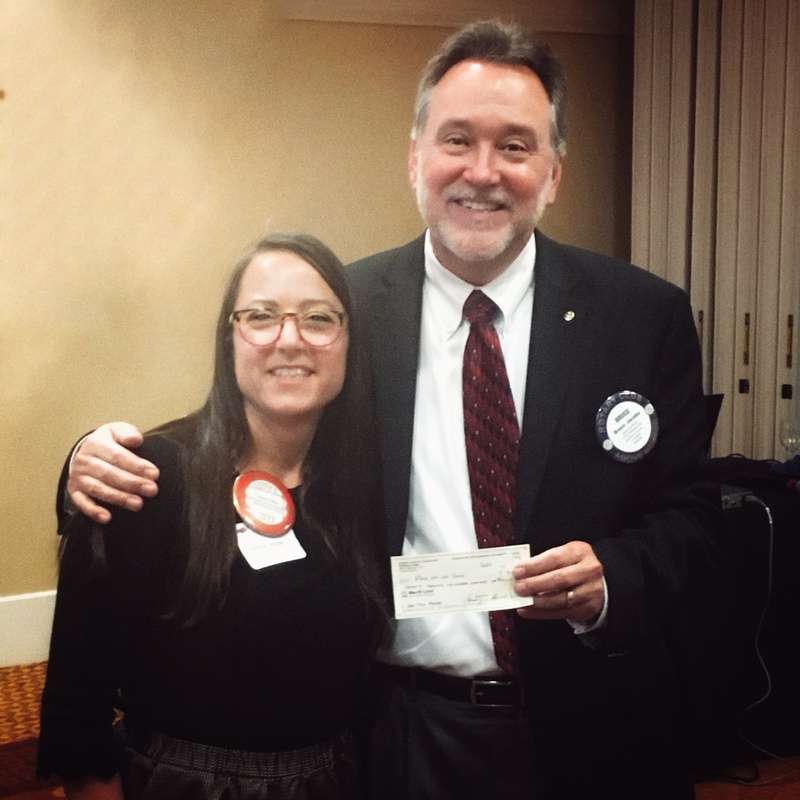 This impact is possible because of the incredible dedication and hard work of our local Rotary Club of Tucson members! Thank you all for helping us achieve our mission to give all children the chance to read and succeed!